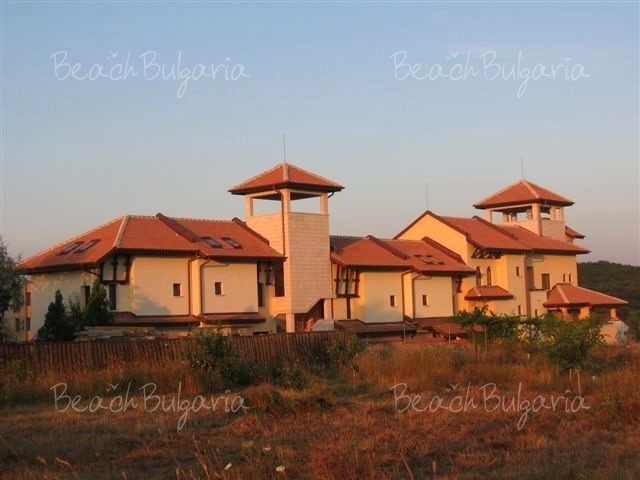 ASTI ArtHotel is located 100 m from the central beach Butamiata and the sea shore of Sinemorets resort, 20 km from Tzarevo resort and 90 km from the international airport of Bourgas. 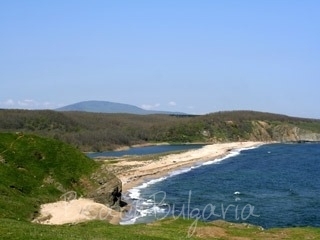 To the north of the central beach is Veleka or Ustieto Beach - the estuary of Veleka River. At the southern end of the central beach begins the Silistar zone, part of the Strandja Natural reserve where sandy beaches stretch between the cliffs: Listi beach, Lipite beach and other nameless sandy beaches. You can reach them by taking a walk on the paths between the deeply cut coast line and the oak woods. The hotel features 24 standard suites (for 2-4 persons), 2 Maxi suites (for 4-6 persons), and 3 double rooms (for 1-2 persons). 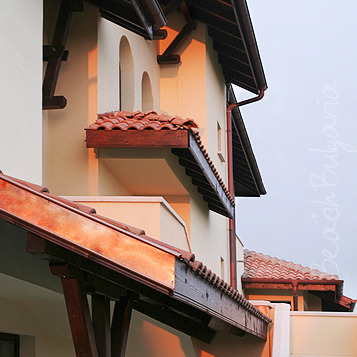 The suites feature a terrace or a small garden, a living room, a bedroom, kitchenette, sofa-bed and bathroom. The suites feature central air conditioning, cable TV, direct dial telephone, minibar, Wi-Fi Internet connection. The restaurant with 50 seats serves Bulgarian and European cuisine and a variety of fish dishes. Breakfast is served from 8 to 10:30 at a buffet table. The property features outdoor swimming pool with Bar & Grill area, tennis court, fitness center, playground. - rental of bikes and tennis rackets. 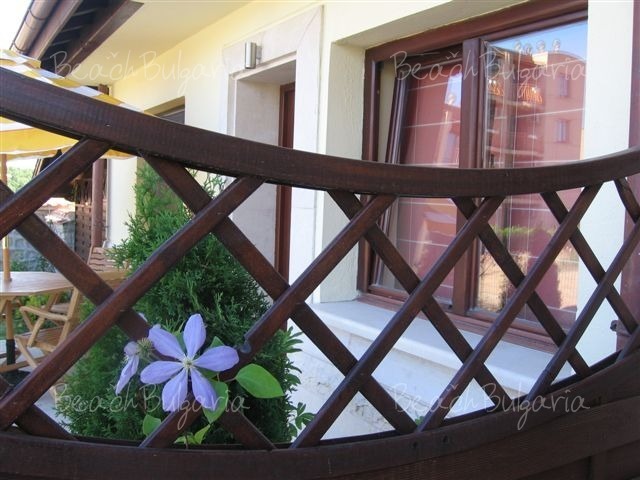 * The prices are in Euro per room per night and include breakfast, use of swimming pool, fitness and internet. * Maximum capacity: Double room - 2 adults; 1-bedroom apartment: 2 adults + 2 children or 3 adlults; 2-bedroom apartment - 4 adults + 2 children or 5 adults. Asti Arthotel is a really nice, quiet and warm place, if you want to get a real vacation. 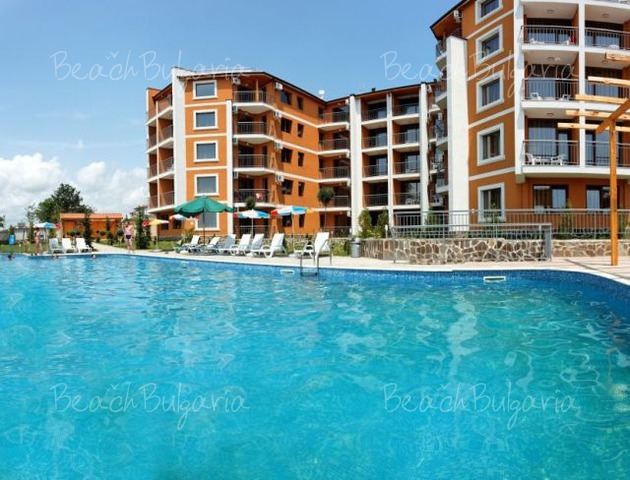 It has a really nice location and great amenities, and very nice view on the Black Sea. Especially if you climb up one of the towers. I've been there last summer and for New Years Eve, and although the winter was quiet in Sinemoretz, we had a really really wonderful time. If you've never visited the region, you'll find it is one the best places to go along the Black Sea coast. Enjoy! Please, post a comment on Asti Art Hotel. We absolutely loved our stay at the Asti Art Hotel. 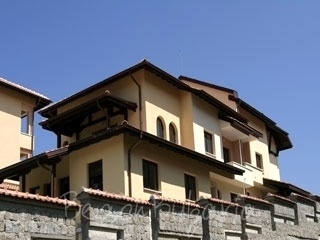 It was ideally located close to the sea/beach. The staff were always really polite and helpful, the food excellent value for money, and the facilities modern and well-kept. We would love to go back again but worry that the secret of Sinemorets will soon be discovered by more and more people and the place will radically change.